Packaging is a unique beast. Every product you use, touch and consume requires some amount of packaging at some point in the supply chain. It’s so easy to take packaging for granted and forget that every packaging component has a specific purpose and can provide value to your product’s total cost of ownership. This seems especially true in food packaging, where the consumer’s main focus is to purchase, consume the product and toss (or recycle) the packaging. 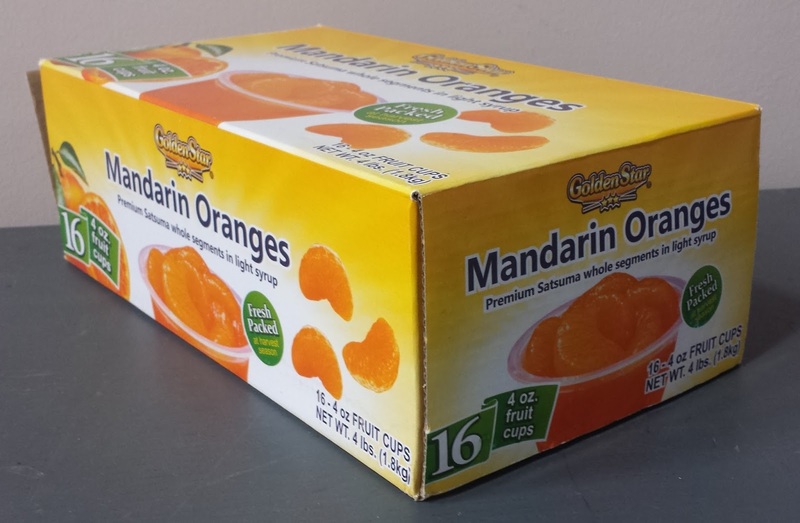 For instance, I recently purchased a case of mandarin oranges from Costco. 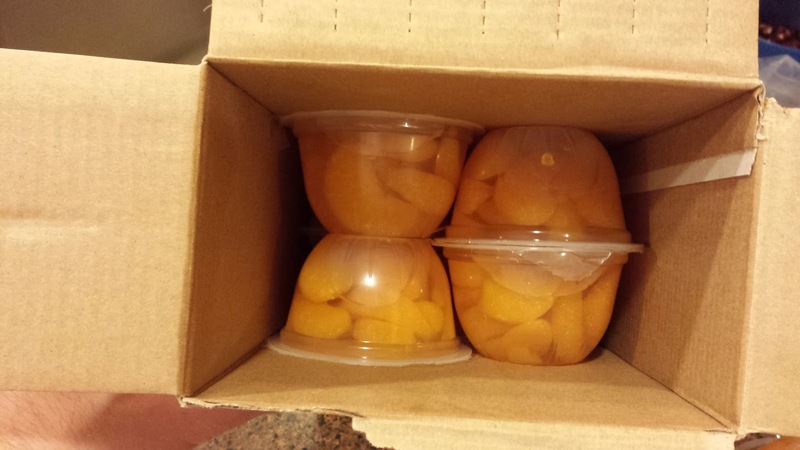 OK, my kids love mandarin oranges, so I actually purchased two cases. When I opened the case I noticed that the manufacturer had nested the cups to improve the overall efficiency of the secondary packaging. It’s not overly flashy or innovative…just smart packaging! Ahhh! A packaging engineer’s dream! The corrugated shipper with the nested fruit cups utilizes 386 square inches material. The not-nested case uses 411 square inches of material. Or a 6.5% increase in material! Nesting the fruit cups allows for an extra 20 cases per pallet (or 8.6% improvement in pallet efficiencies). This translates to fewer pallets in the system, fewer trailers and less handling labor. Fewer trailers provide cost savings and sustainability gains from less diesel usage and lower carbon emissions. Plus, the need for fewer trailers on the road also helps alleviate driver shortage constraints. Again, it’s the simple things that can lead to big time savings for consumer packaged goods companies. This one is pretty obvious, but having more product on the pallet at the stores leads to less handling and fewer touches throughout the supply chain – even at the store level. What other simple changes in every day packaging could lead to greater efficiency and supply chain savings? The packaging team at Chainalytics focuses on packaging cost reduction efforts that lead to a chain reaction of savings across the entire supply chain. Rob Kaszubowski is a Packaging Engineering Manager at Chainalytics Packaging Engineering practice. His track record of success ranges from delivering packaging cost savings and damage reduction projects to optimizing packaging throughout clients’ entire supply chains including retail, DIY and big-box channels.